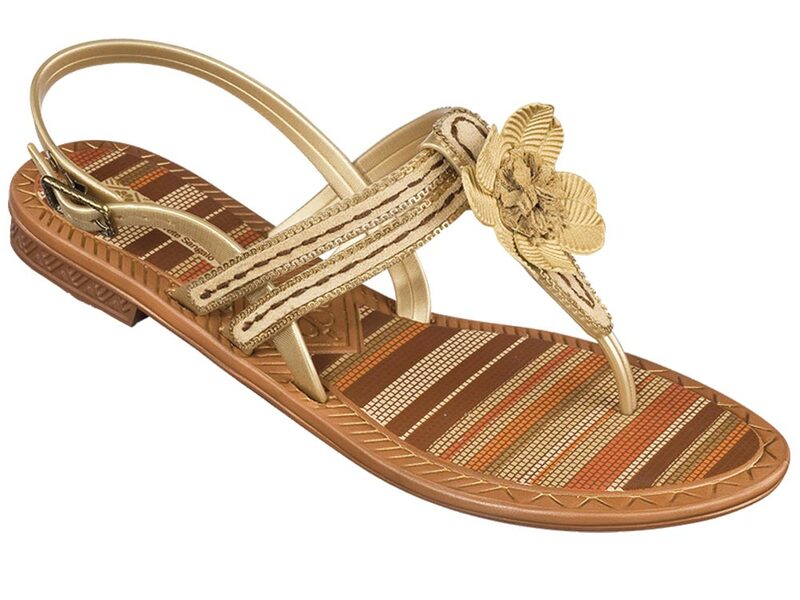 I’m loving my Grendha Ivete Sangalo Cinnamon sandals! Aside from the cute design, comfort is one thing that Grendha will give your feet. I feel at ease even if I’m walking the whole day. Check out their latest designs at Grendha Philippines on Facebook. This entry was posted in Fashion, Outfit, Personal Style and tagged Brazilian Footwear, Grendha Ivete Sangalo Sandals, Grendha Philippines on August 28, 2011 by STYLELITSTIC. Hi Leizl! Are you from the Philippines? You can buy Grendha products at SM Department Stores.